The Rugby Football Union (RFU) and deltatre announced last week from London that they signed an agreement for support of digital media, creative and production services as the organization transitions its digital strategy to a more sports technology friendly infrastructure. The Sports Techie community has many International rugby players, coaches and fans all over the world who thirst for more digital content such as our blog for use on their mobile devices. This new partnership by RFU and deltatre will help meet the UK rugby fan demand for more videos, pictures and interactive tools usable on amazing smartphones and tablets as the 2015 Rugby World in England fast approaches. To achieve its mission of connecting communities to the sport of Rugby in a rapidly evolving digital and Big Data landscape, the RFU has engaged deltatre for a three-year term to capitalize on the firm’s expertise bringing sporting events and content to life for audiences everywhere. At the core of the offering will be the redesign, development and hosting of the RFU’s primary communication touch point, RFU.com. The current RFU.com will re-launch in the summer of 2014 as a fully responsive website, allowing users to have the same compelling experience whether on PC, tablet or mobile device. Moreover, the site will be the first build on the latest iteration of deltatre’s robust content management system Forge, which is specifically designed to manage high-traffic sports websites in the live environment. The Forge CMS, combined with CRM integration, will also help to create personalized user-journeys, thereby putting the user at the core of the experience. The Sports Techie blog has covered deltatre sport business many times over including their influence on rugby. 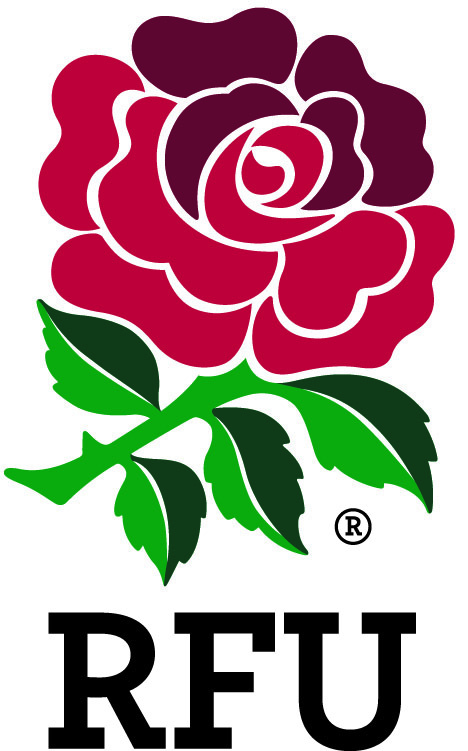 The Rugby Football Union is the National Governing Body for rugby union in England and supports participants and fans from the grassroots to the national team. For more information visit www.rfu.com. There is a way to make sport events come to life for audiences everywhere. Using innovative technology, creativity and total commitment, the people at deltatre do exactly that. With staff in Turin, London, Manchester, Lausanne, Paris, Munich, New York, Portland, Sydney, Miami and Mumbai, deltatre has over 27 years’ experience at the highest level of international sport. Always striving for the next level of interaction, we consider the future of global sport engagement to be multi-platform and social. Today, the greatest sport events on earth are more immersive, collaborative, and inclusive thanks to our cutting edge technologies. Sport fans become an active part of the event, connecting socially and sharing their passion, wherever they are. By harnessing our experience, technical skills and passion for sport, we help keep our clients one step ahead. For more information, please visit www.deltatre.com or follow us on Twitter: @deltatre. Sports Techie, I have watched several collegiate games and high school matches, practices and training sessions but no big-time professional games, yet, but it is obvious to all that people and sponsors all over the planet love English rugby. The RFU appointing deltatre for digital media services is a sportsbiz trend. With UK offices in London and Manchester, and Headquarters in Turin, Italy, deltatre serves other Sport Federation clients including International Rugby Board, European Tour, and IAAF and Broadcasters including BBC, BSkyB and NBC. 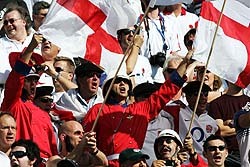 This agreement with the RFU strengthens deltatre’s position as a digital leader in global sport. The official site of the governing body of Rugby Union in England is now on track with deltatre to deliver cutting edge digital content fit for the constantly evolving RFU fan base.